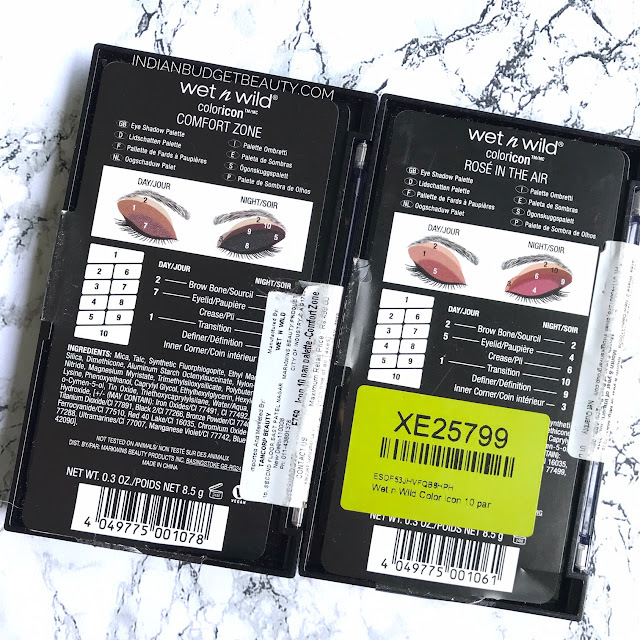 If you have read my review of the Wet n Wild Rose in the Air palette, then you will know about my recent Wet n Wild purchases. I just wished 'Not a basic peach' palette would have been available in India as well. So, let's see why a lot of people rave about this palette! Wet n Wild Color Icon Eyeshadow 10 Pan Palette in Comfort Zone Palette comes in a simple black plastic packaging with a see-through lid. It does not have a mirror or an applicator. The back side of the palette has pictorials on how you can achieve a day or a night look. 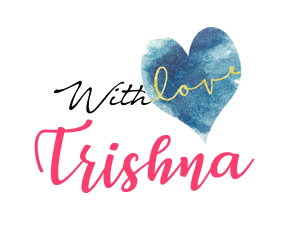 It is very helpful for newbies who are starting with makeup and does not know which color will complement the other. The shadows are very pigmented. They are perfect for a day-to-night look. You can create soft as well as bold smokey eyes. Furthermore, there are some pretty duo-chrome shades that look brilliant on the lid areas. But, I did find the shade number 8 to be very patchy. 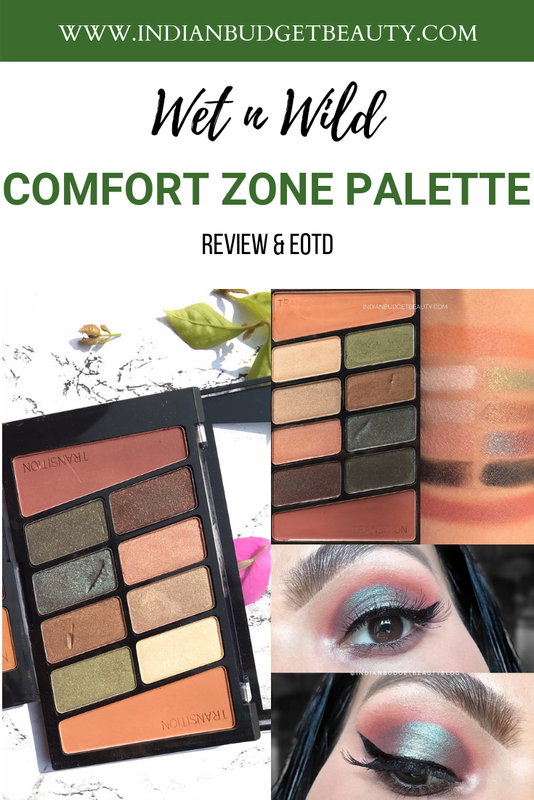 IS Comfort Zone Palette Worth The Hype? I've first seen Kathleen Lights raving about this palette. She had the previous version. At that time Wet n Wild was not available in India. So after many years, when finally I got to get my hands onto this palette, I grabbed it instantly. First of all, it contains two duo-chrome eyeshadows which are literally the star of this palette. They look like some high-end eyeshadows and are super pigmented. 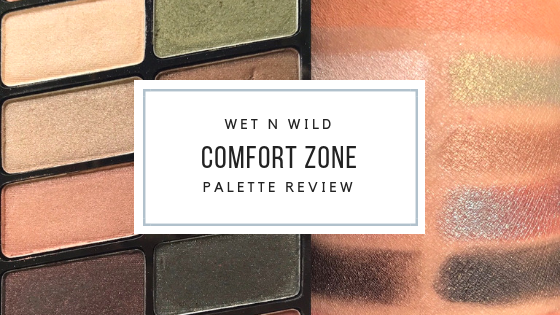 This new version of Comfort Zone Palette has two transition shades which are great for blending your eyeshadows. Almost all the shades are easy to use and are very blendable, except shade 8, which was very patchy. I can totally see why people are raving about this palette. A) It is hell-a pigmented for a drugstore 499 bucks palette, B) It contains two duo-chrome shades C) It has specific transition shades. Will I recommend this palette?